Don’t go out into this world grasping, go out into this world giving. People feel it when you are grasping, and alternatively, they feel it when you are giving from your heart to make a difference. Never set out to do something only because of money. In your life’s work set out to create something positive people can honestly benefit from. It does not matter what kind of degree you have. Pure outreach from the heart is of the highest degree. Never compare what you are doing with others. Learn from them and then set your own unique example. A flower stands reaching out and its beauty draws you in. Wouldn’t this be an amazing world if we ALL reached out with simplicity, with love and honest motives. 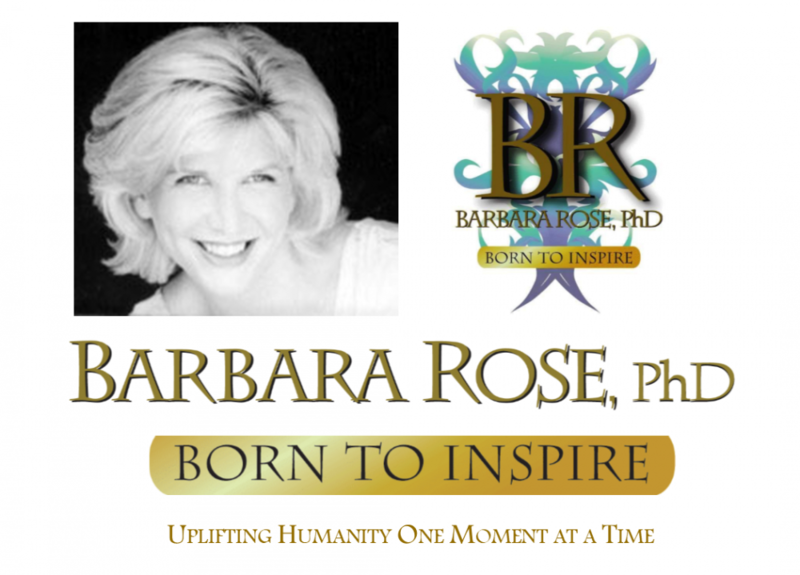 © Copyright 2013 by Barbara Sherry Rose, PhD All Rights Reserved. This entry was posted in Pure Inspiration and tagged being yourn best, BORNTOINSPIRE, Individual Power, inspiration, leadership and transformation, life purpose, reach out from your heart, stop comparing yourself to others, uplifting humanity by Barbara Rose, PhD |Born To Inspire | Bestselling Author| Life Transformation Expert. Bookmark the permalink.